2PM Wooyoung will join Taecyeon and Jun.K in military next month! Previously, Wooyoung had mentioned that his enlistment is coming up during a fan meeting on June 16. Afterwards, a representative of Wooyoung from JYP clarified that his enlistment date had not been decided, but at the moment, the singer had no official schedule and taking time to rest before he joins the military. 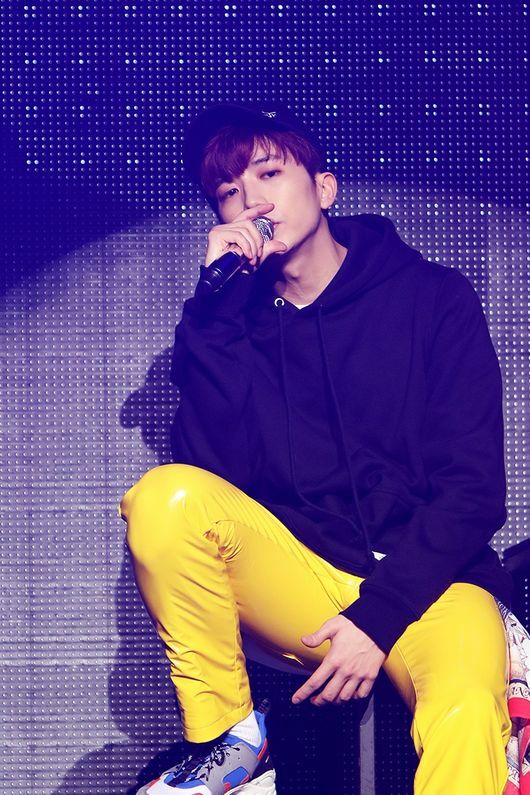 Thus, the third member of group 2PM, following Tacyeon and Jun.K is heading to fulfill his military duty. Tacyeon first enlisted last September, quietly with only his family members to see him off. The singer had even given up his American permanent residence visa to enlist, which received much attention from the public. Furthermore, Jun.K enlisted quietly in May as well, and managed to receive honorary mention for outstanding performance in military. Meanwhile, all members of 2PM except Taecyeon renewed their contracts with JYP Entertainment for the second time earlier this year. Taecyeon had enlisted prior to the end of his contract last year, and was unable to participate in the negotiation process. The agency revealed that they will discuss the renewal of his contract after he finishes his military service.